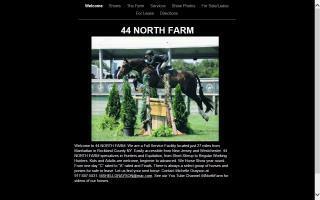 Hunter Jumper Stables Directory - O Horse! Advantage Ranch is proud to offer personal instruction and rider development in conjunction with superior horse care and training. Featuring a multimillion dollar all-weather facility with an 80' by 200' indoor arena, a lounge, a 125' by 250' outdoor arena with scenic views, 33 stalls, 4 tack rooms, a wash rack, and access to Jefferson National Forest. Lessons - Our lesson program focuses on the use of balanced seat equitation, the Dressage training scale, and the incorporation of multiple competitive disciplines in pursuit of well-rounded and confident riders. Both children and adults will develop excellent horsemanship skills as well as a life-long love of horses in any aspect of our Lesson Program, Riders Academy, or Show Team! 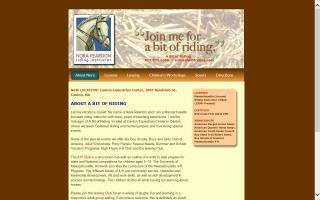 Boarding - Your horse will be safe and happy living here in pasture board or in any one of our three stall-boarding options, customizable to suit both you and your horse's needs! Breeding - Through our ground-breaking Choose Your Spots Appaloosa breeding program, you can rely on us to provide excellent care throughout the pregnancy and into the beginning of your new foal's life! Internships and Working Students - You will gain hands-on experience maintaining nationally competitive equine athletes through the Working Student Cadre or in one of our internships covering barn management, equine training, and reproduction! Premier hunter jumper training facility. 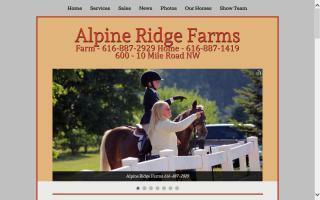 Featuring an 8 acre grass derby field and large indoor arena. 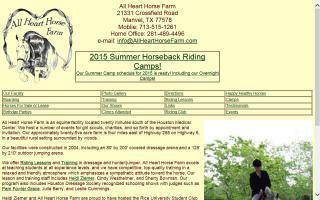 See our website or our Ride at Arbor Grove Equestrian FB group site for more information. 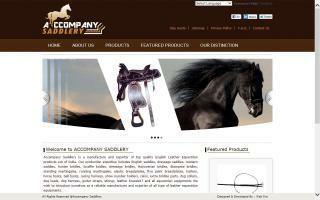 ATF is a premier hunter & jumper facility located in Hickory Corners, MI. 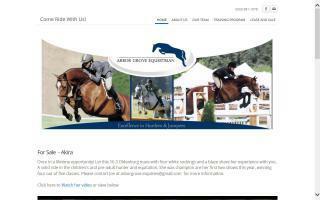 At ATF, we specialize in hunters, jumpers & equitation, and we teach beginner riders through advanced riders. 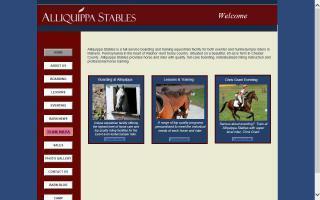 We also offer horse training, boarding & sales. 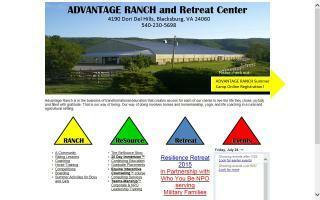 Please visit our website to find out more information!